VANCOUVER, June 8, 2015 – The Vancouver Humane Society (VHS) is calling on B.C. Crown Counsel to explain why it has not laid charges in the case of alleged animal cruelty at a dairy farm in Chilliwack last year. 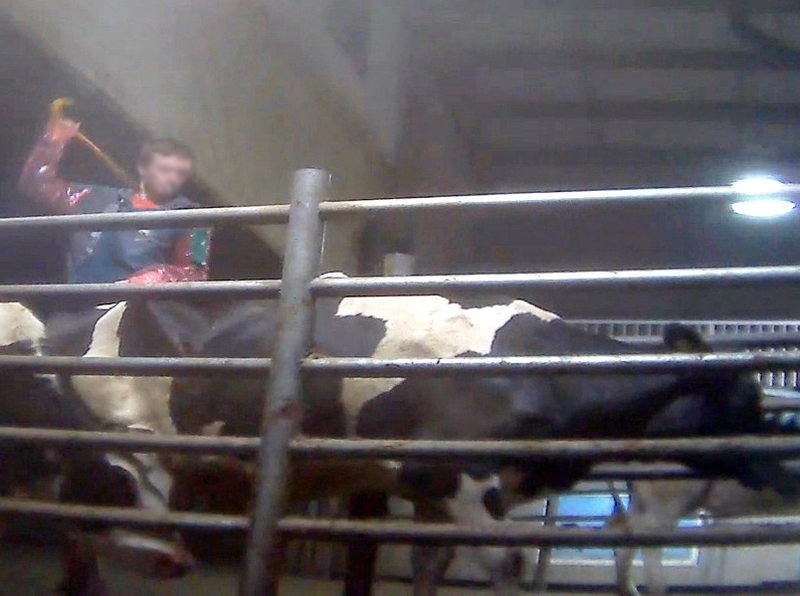 It will be a year on June 9 since the BC SPCA recommended charges against eight employees of Chilliwack Cattle Sales, after an investigation by animal rights advocates revealed alleged acts of extreme cruelty to dairy cows. Video taken at the farm, which showed cows being beaten, kicked and abused, was broadcast by media across the country and provoked widespread public outrage. VHS contacted Crown Counsel about the case in January but received no response.